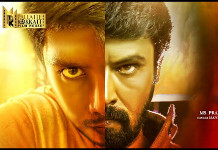 Vikas, Niranjani, Naveenmani starrer Korathandavam Movie Stills. Directed by M Jayaraj and produced by SK Md Ibrahim- Venkata Ganesh under SKM Pictures in association with Sri Janaki Sanroyal Movies. 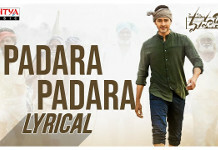 Music scored by Bala, Prakash.